This is my first review on amazon, and this review is because of Lindy. She is perfect and best consultant I have ever seen in my life. Why? She knows what she is writing about. It's her job and she is master on it. She knows all the exceptions about transferring. I recommended her book to my friends, and I think this book is a gift. This book gave me exactly the answers I needed, as well as answers to questions I hadn't even thought of. She explained the transfer process in ways that my college advisors still can't do after going to many appointments with them. 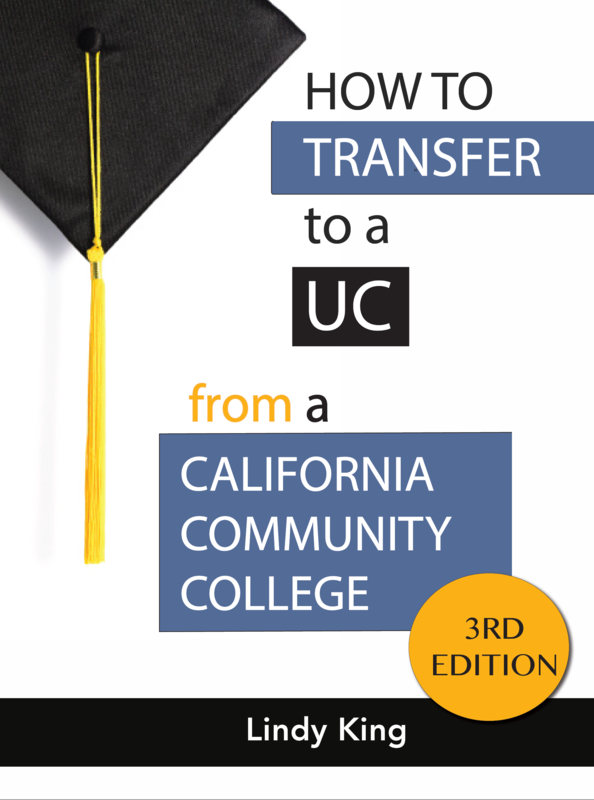 I recommend purchasing this book because it will help with the application, writing the personal statement, and deciding which UC ultimately feels right for you. I cannot thank Ms King enough for helping me hone my college essay. Her detailed approach to brainstorming ideas led me to a great topic that I think was one of a kind and fun to write. She got me thinking of essays in a new light. By the way, I got into several UCs! !